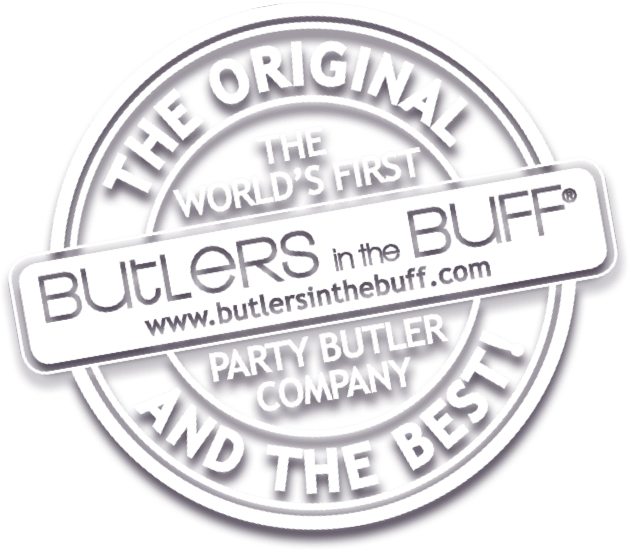 Whether you require our butlers or butlerettes for your birthday or a joint celebration with a partner or friend; you can be assured that we will provide the perfect people to host your event, meet and greet, serve champagne and canapés to your guests or simply just to look gorgeous. All our staff are hand picked not just for their looks but we ensure that they are polite, professional, intelligent and hard working. So they are as good to talk to as they are to look at, giving the right impression to your clients and guests. Perfect for when you are looking for more than just waiters or waitresses and our butlers and hostesses inject a little style and glamour into your event. If you would like to have our hosts and/or hostesses dressed to suit the theme of the event we have a fantastic array of costumes at our disposal and can usually find something to exactly match whatever our customers have in mind. Our bookings team are also on hand to advise and assist with choosing the right costumes for the occasion.